It’s been over 15 years since their humble beginnings busking on street corners in 1998 New York state and up through Canada. The band has gone on to receive the honor of being inducted as members of the Grand Ole Opry and won two Grammy Awards. Their classic single, “Wagon Wheel,” received the RIAA’s Platinum certification in 2013 for selling over 1 million copies. 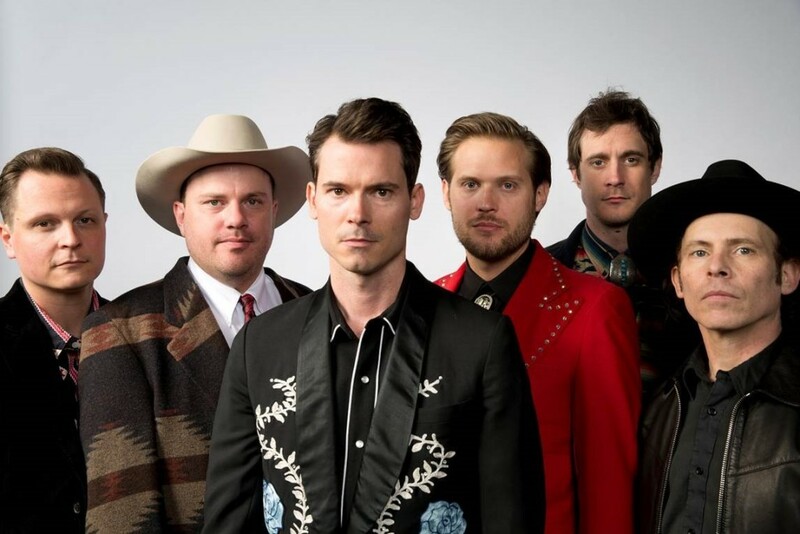 Old Crow Medicine Show has toured the world playing renowned festivals and venues and made several appearances on A Prairie Home Companion. Dwight Yoakam’s brilliant new album, Second Hand Heart, showcases the honky-tonker’s distinctive, supple vocals, accented with his Kentucky croon, sounding as strong today as on his 1985 debut, Guitars, Cadillacs, Etc. Etc. Over the course of some 21 albums – totaling more than 25 million in sales worldwide – Yoakam has continued to passionately sing, write and play music brimming with hard country and rock & roll. 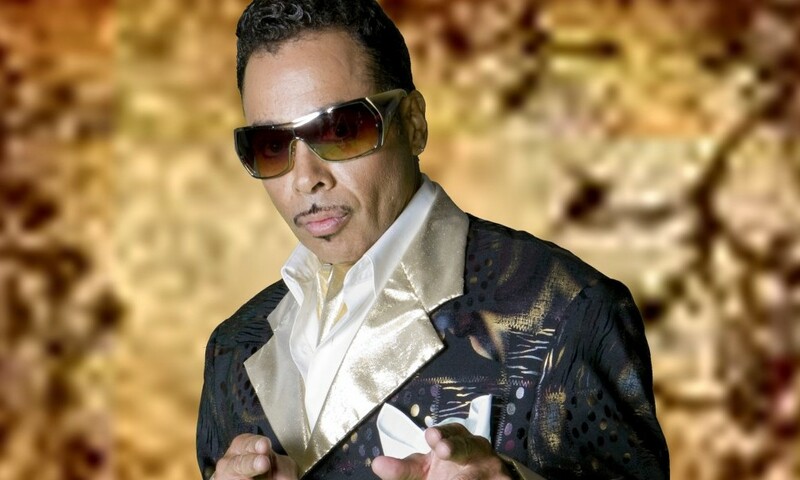 The self-produced album is a reflection of where he’s been, but even more so of where he’s going. 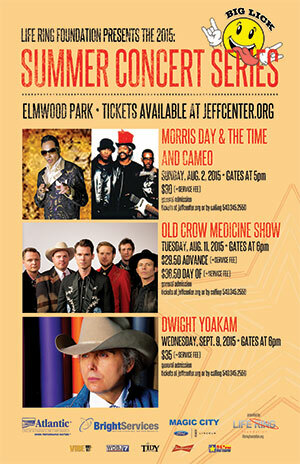 To read more about Old Crow Medicine Show and Dwight Yoakam, download the full press release.